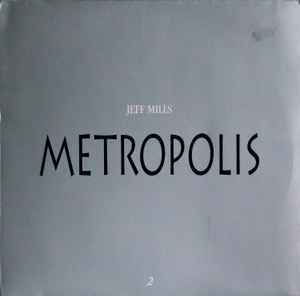 This is the vinyl edition to the wunderful Metropolis CD. Jeff compiled the three 4/4 Tracks from the CD album. Very atmospheric and driving. A MUST for all who know!! !